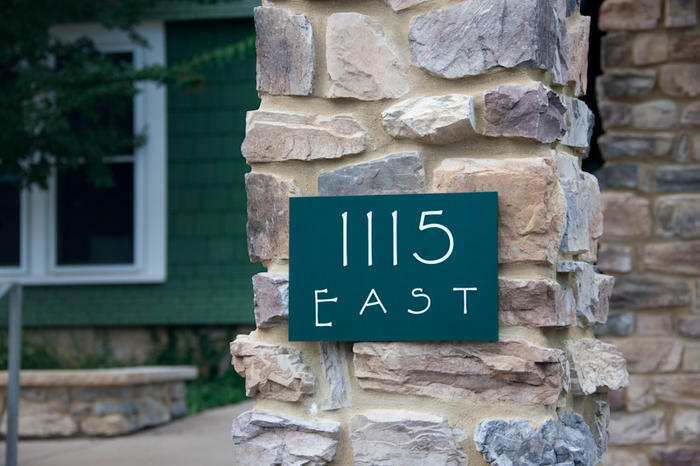 Have you been wanting to live in luxury at 1115 Wertland Street? Are you worried that you haven't found a roommate? 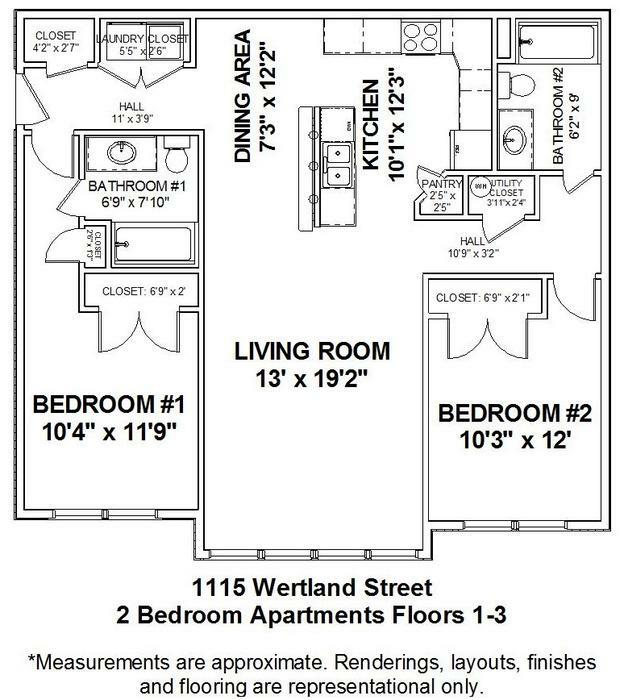 This is a unique opportunity to lease one bedroom in a two bedroom apartment at 1115 Wertland Street. This is a lease for one bedroom/bathroom in a 2 bedroom apartment with our roommate matching program. Parking is NOT included. One parking space can be leased for $225/month if available. Only one parking space is available per apartment. 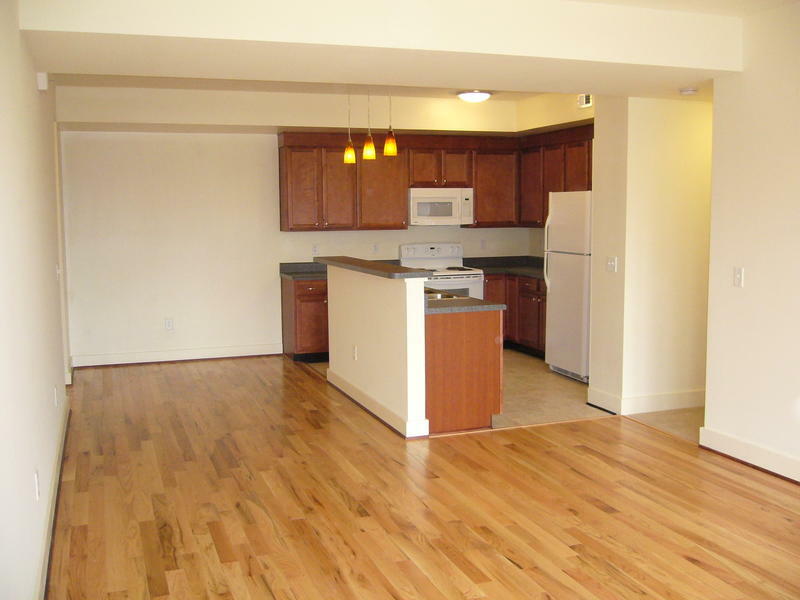 These spacious 2-bedroom/2-bath apartments are perfect for sharing. Thoughtfully detailed including generous room sizes, elegant 9' ceilings, expansive windows, carpet in the bedrooms and hardwood in common areas, and fully equipped kitchens & baths with granite countertops and stainless steel appliances. Internet, water, sewer, and trash collection are included. Residents will need to connect and pay all other utilities. Roommate matching is available for full time University of Virginia students only. Pets of any type will not be allowed. Located on historic Wertland Street, 1115 Wertland opened in August of 2008. 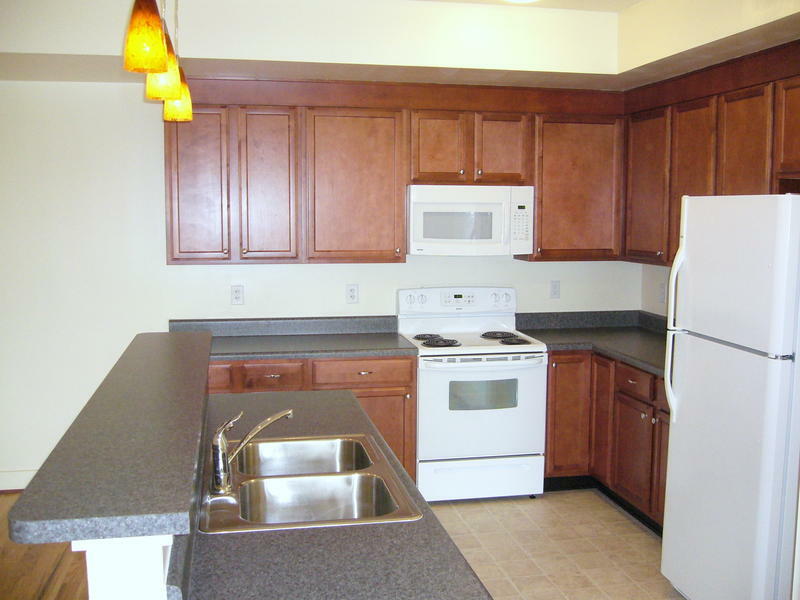 It features 32 state-of-the- art apartments offering both 2 and 4-bedrooms. The gracious, residential setting of Wertland Street is just a two block walk to the Corner, Central Grounds and the Medical Center. Distinctive architecture, generous room sizes, 9' ceilings, full-sized washers & dryers, reserved off street parking , and extensive closet space distinguish this property. 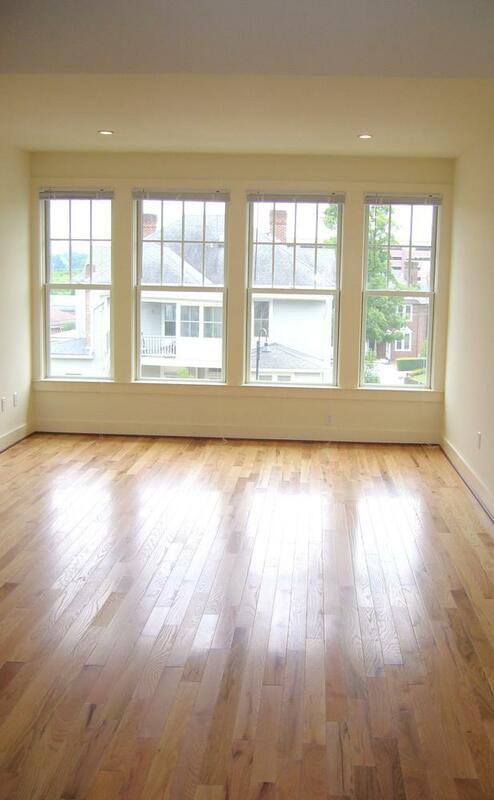 Over-sized windows provide natural light. 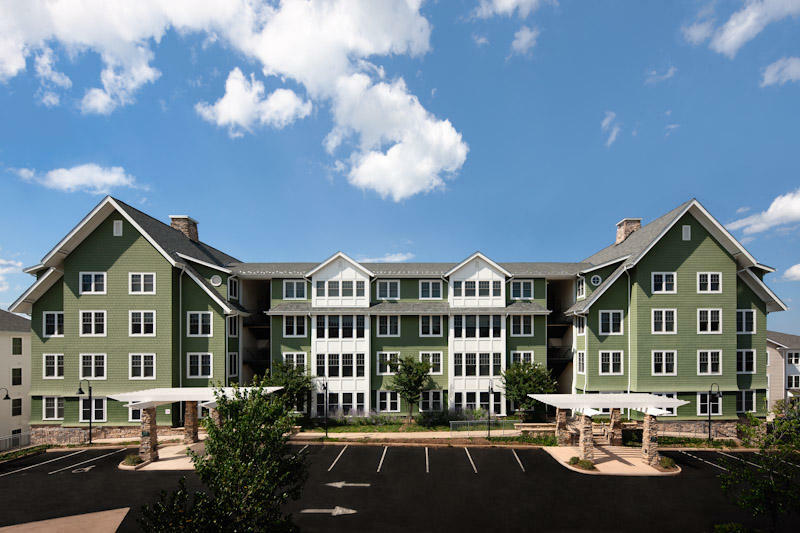 Beautifully crafted cherry cabinetry, oak floors in all common areas, and fully-carpeted bedrooms make these apartments special.